Smart grid uses digital technology to increase reliability, security and efficiency of the electrical systems. In country like India the development of smart grid network is necessary to overcome the current power crises. The use of renewable energy is the most important factor in development of smart grid. Integration of renewable energy is not possible without the use of power converters especially in solar and fuel cell based generation. The voltage source inverter (VSI) and current source inverter (CSI) are used for interfacing renewable sources to grid. The contents of total harmonic distortion (THD) of VSI and CSI inverter is high, hence it requires filter circuits for mitigation. It is necessary to have a technology which overcomes the problems of voltage source inverter and current source inverter. Z-source inverter (ZSI) overcomes the above mentioned limitations of inverters and it delivers a power conversion theory. This paper mainly focuses on EZ-source inverter (EZSI) that can produce the same gain as that of the Z-source inverter. The total harmonic distortion created by EZ-source inverter is also less as compared to Z-Source inverter. The EZ-source inverters are the modest alternatives that can be used for cases where better quality of power is required. 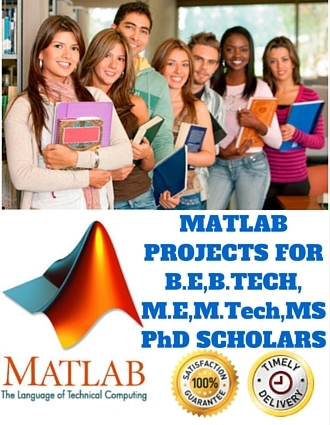 This simulation is used to verify the results of mathwork matlab simulink.